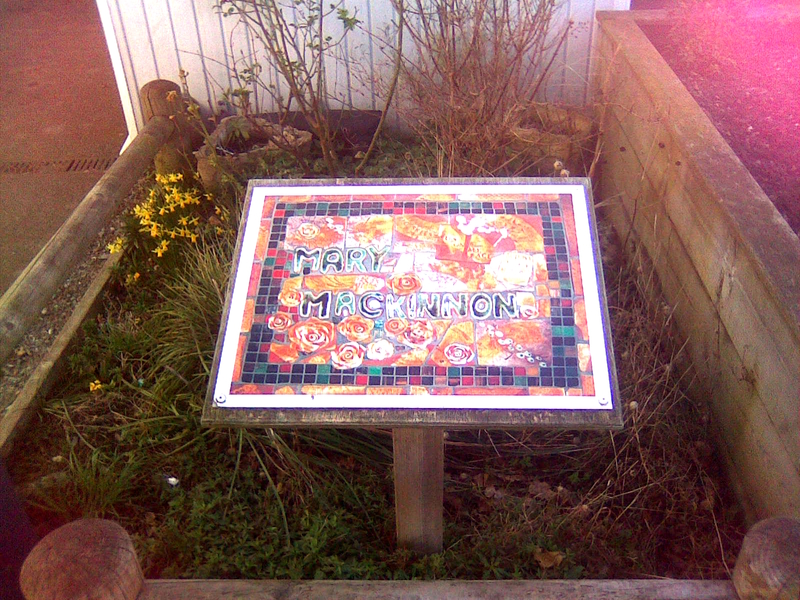 Mrs Mackinnon was the head teacher of Herringham infant school. She became the head teacher of the primary school when the infant and junior schools combined in 2004. She died in 2006, while she was at home recovering from an illness.